Teenage Ninja ready to hit the streets. Kawasaki gave it’s baby Ninja (250) a teenage brother. The Ninja 300 will sell alongside the smaller-engined machine towards the end of October this year. at 11 000 rpm and 27 Nm of torque on tap at 10 000 rpm. 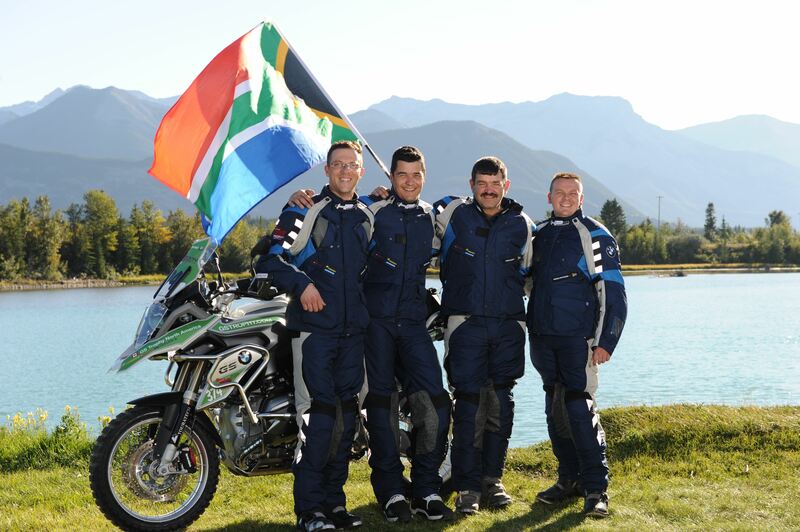 “This compares very favourably with peak figures of 34 hp and 22 Nm from the 2012 Ninja 250,” says Kawasaki SA. 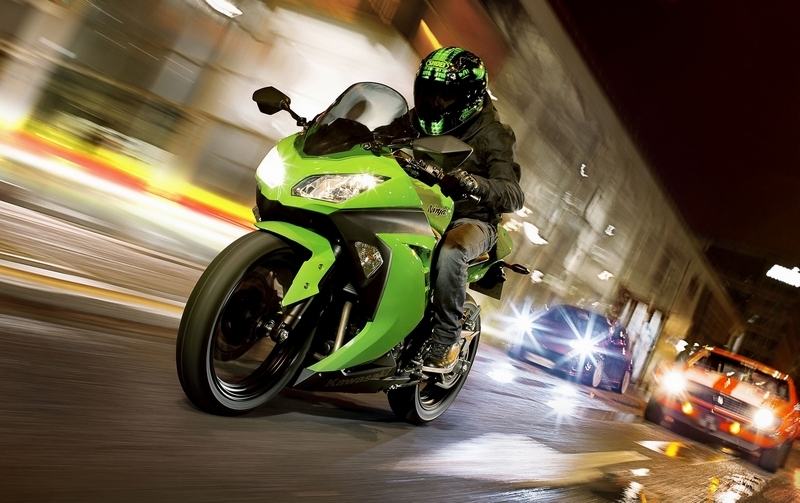 The Ninja 300 is not simply a bored out 250. In fact, its bore size of 62mm is identical to that of the smaller engine, while the stroke has been increased to give a capacity of 296cc. The engine is virtually all new, though, with shorter connecting rods to keep its height the same, lighter pistons, new crankcases, a beefier new crankshaft, a larger-finned sump holding an extra 700ml of oil, and a sleeveless die-cast cylinder block with hard-wearing plated bores and an open deck design for better heat dispersion. A new water pump does good work behind the scenes, ensuring an adequate flow of coolant through the engine and radiator. One very special feature on the 2013 Kawasaki Ninja 300 is the racetrack-derived slipper-clutch that is smoother operating while eliminating the back-torque that potentially causes rear wheel hop under hard deceleration in racetrack or aggressive street riding conditions. Because the engine delivers extra power and torque the six-speed gearbox has been beefed up and the ratios widened to improve acceleration, top speed and fuel economy. According to Kawasaki SA, “the rest of the new Kawasaki is pure Ninja”. 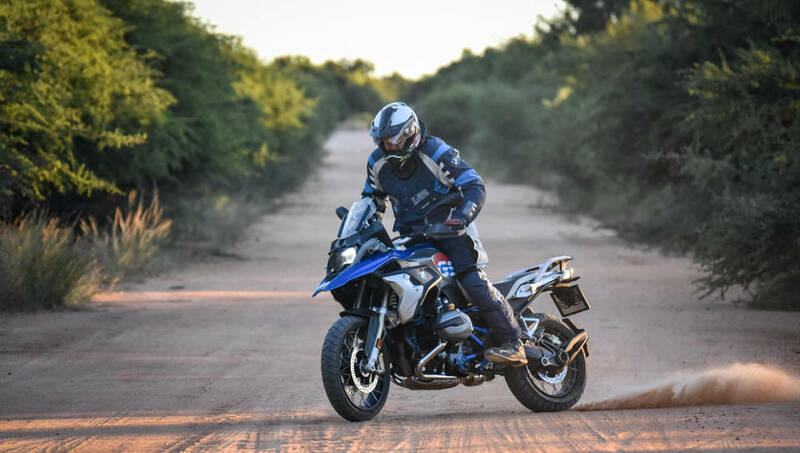 The steel-tube diamond frame is beefier than that of the 250 and the engine is now rubber mounted at the front to strangle any vibrations that might sneak past the balancer shaft. New ten-spoke alloy wheels, similar to those on the Ninja ZX-14R, shod with sporty low profile tyres keep the plot on the road, and the rear tyre is 10mm wider than the 130mm of the Ninja 250, offering an enhanced superbike image and better straight-line stability at the higher speeds attainable by the Ninja 300. All-new plastics, an aggressive dual headlight, a floating style windscreen like that of the ZX-10R, with a gap between it and the cowl, and neat mirrors that can easily be folded away when parking all add to the impression that this is a much more expensive motorcycle. 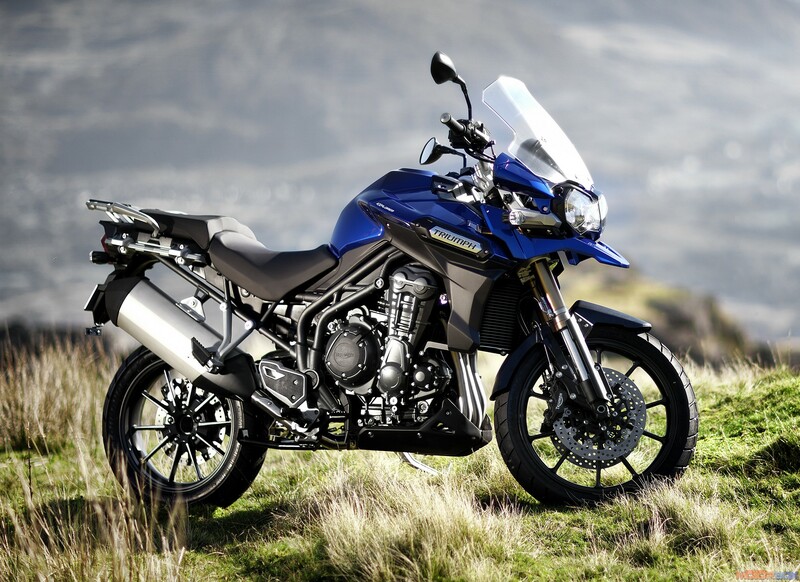 Instrumentation too is all-new, with a large analogue-style rev counter and a multi-function screen displaying speed, time, fuel level, dual trip meters, overall distance covered and an economical riding indicator. The Kawasaki Ninja 300 will be available at your nearest Kawasaki dealer towards the end of October at a price that has yet to be determined. It comes with a 12 month / unlimited distance warranty. ← “Top secret” KTM leaked. I am sure Luke will be dreaming about this one too! !